On the coast of the Red Sea and the Sinai Peninsula is one of Egypt’s top holiday destinations; Sharm el Sheikh. From humble beginnings with a population of just 100 citizens Sharm el Sheikh was once a small fishing village. Nowadays hailed as the “City of Peace” it has seen expansion beyond its original size, occupying a vast area, making it home to a stunning coastal town. One of the most developed tourist areas in the Middle East, it offers a plethora of diving sites, hotels, restaurants and shops making it an attractive holiday destination. Visitors will be glad to know that the main attractions are submerged in the crystal clear waters of the Red Sea whilst some reside in the arid desert. 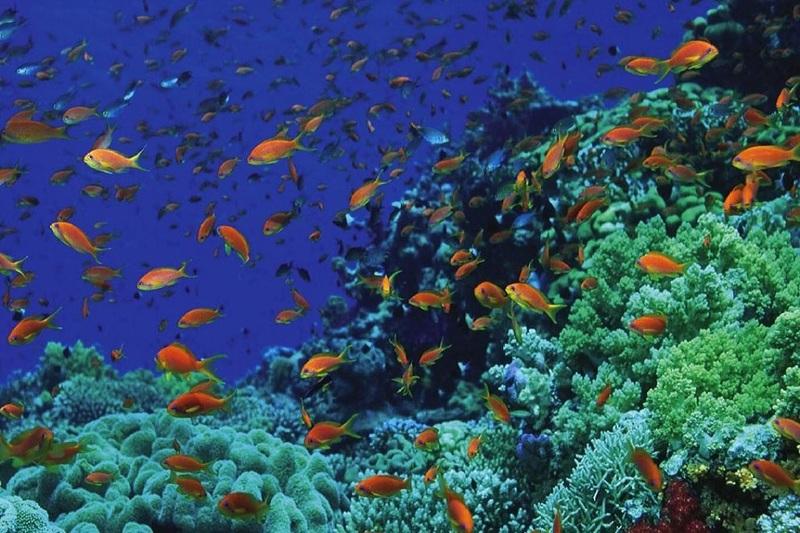 For diving enthusiasts Sharm el Sheikh is home to some of the world’s greatest reef dives, the Nabq Protected Area, is the largest coastal dominion on the Gulf of Aqaba and the Ras Mohammed Natural Protected Park, is home to the only designated national park in the whole of Egypt. Na’ama Bay, the heart of Sharm el Sheikh, is where tourists and vendors alike flock towards. There’s a wide range of restaurants, clubs and shops that sell everything from local art and craft, clothes and jewellery. Although temperatures are extremely hot, given that the sprawling sand dunes of the desert are just a stones throw away, Sharm’s attractions of hiking, camping and of course unforgettable sunsets make it worthwhile getting roasted.